So have you found your new home? When you are moving out of your rental property, the whole setup is in confusion. From arranging boxes to packing all your stuff, you will have a lot in your mind. It becomes quite impossible to meet the expectation of the property manager during the inspection in such circumstances. We understand you and are here to help you with an excellent end of lease cleaning Abbotsford within your means. We use biodegradable, eco-friendly cleaning agents and modern equipment to wipe out all the dust so that you can pass the property inspection and secure your bond money. Our experienced cleaners know their job well. They make sure that your property is transformed into the sparkling space you desire. 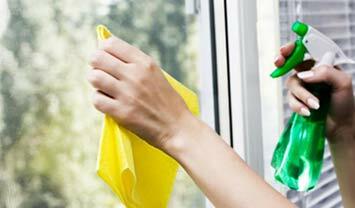 We offer a range of cleaning services that you can book as per your requirement. Are you confident to handle your bond cleaning works yourself? It’s great. But don’t be frightened into thinking that you should be spending at least two full days in cleaning if you are a nonprofessional. Leave it to professional Bond cleaning Abbotsford! We will complete the cleaning job in just fraction of seconds. 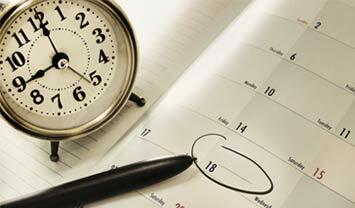 Bond cleaning requires a lot more than typical fortnight cleaning. Leave it to us, we not only work harder but also smarter indeed! 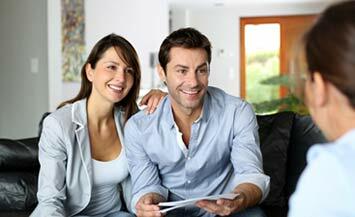 We have a lot of experience in this field and know what landlords are looking for. Trust us we will make your work easy with our spotless toil guaranteeing you your Bond money back. Proudly serving Abbotsford for years, we are referred the most for a reason!